Calling all loco-maniacs! The newest museum in the Naples' Collier County collection has pulled into the railway depot that the Seaboard Airline Railway built in 1926 to facilitate transporting people and freight. 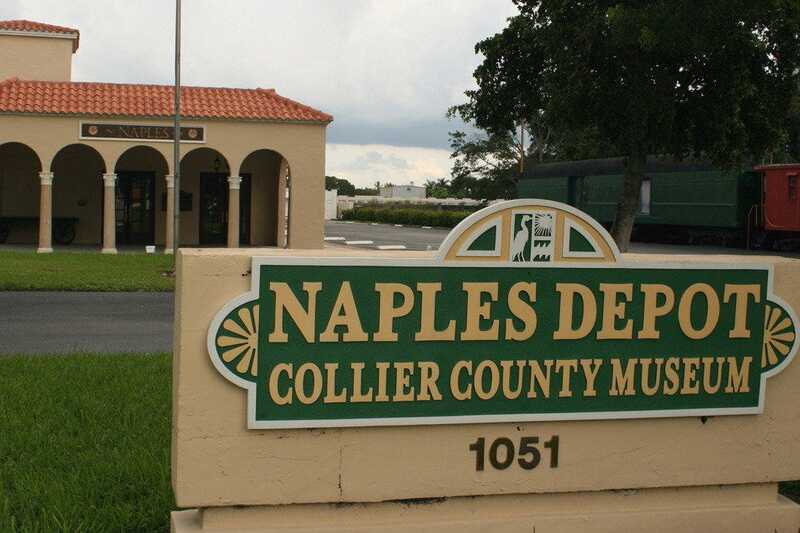 In more recent years, the county has made serious efforts to create a well-curated collection of photos, artifacts and memorabilia depicting the area’s transportation history at what's now the Naples Depot Museum. Named for the citrus it often carried, the Orange Blossom Special began service to Naples in January 1927. The depot’s last train traveled to Lakeland in April 1971. Before then, such celebrities as Greta Garbo and Gary Cooper arrived to Naples through the depot’s threshold. Developers had plans to tear the building down in the 1970s, but citizen outcry effected its preservation. It held some simple exhibits and railroad cars outside for many years. This is not limited to the train station and railway. Naples’ transportation developments shaped its destiny as a resort town for the wealthy and powerful. 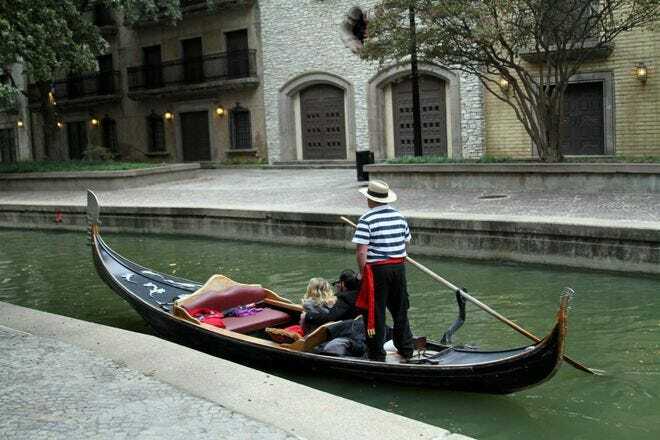 In its multiple rooms, the museum examines transportation from Seminole Indian dugout canoes to the building of the Naples Pier, the local boat-building industry, the automotive era, the opening of Tamiami Trail’s Alligator Alley from Naples to Miami and the debut of the Naples Airport. 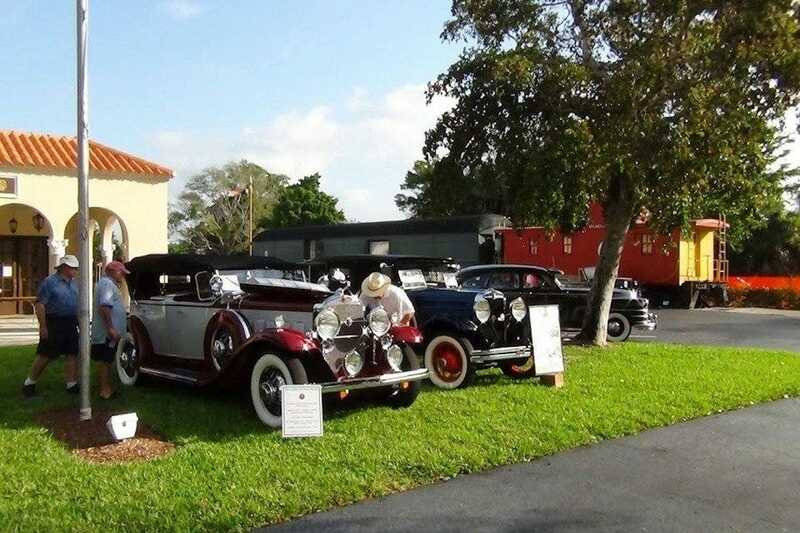 Highlights of the museum include a swamp buggy, which is Naples’ iconic form of Everglades transportation and mud-racing competitions; a 1922 Model T Ford converted for transporting Naples Beach Hotel guests from the depot; and a 1955 Chevrolet Bel Air. Don’t miss the model train cars in the Black Passenger Waiting Room and the clever video in the Stationmaster’s Office. The viewing screen is inset into the room’s windows, which once faced the track. Every seven minutes, a train pulls into the station via video, so you feel you are watching the real thing through the windows. The museum’s rear room is devoted to traveling exhibits. From Wednesday, Nov. 5, through Tuesday, Dec. 30, 2014, a Painting Is Like a Journey art exhibit of Heidi Schmitz's work will be on display. Her paintings show charming landscapes, picturesque views, colorful flowers and still lives. Now a part-time resident of Florida, Schmitz has staged several exhibits throughout the state as well as her home country of Germany. 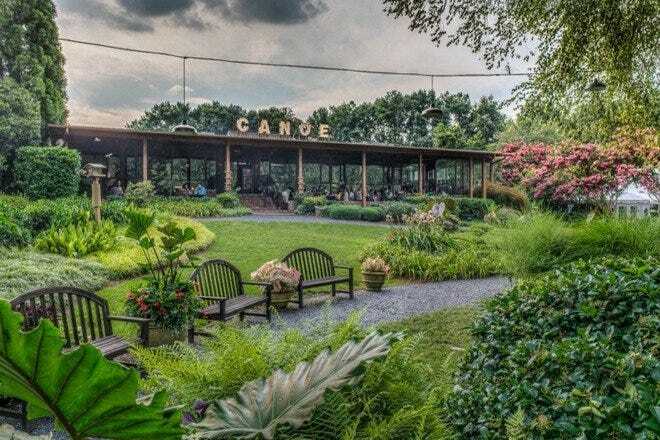 Outside the museum's walls, you can step into a vintage caboose and the silver Seaboard lounge and bar car. 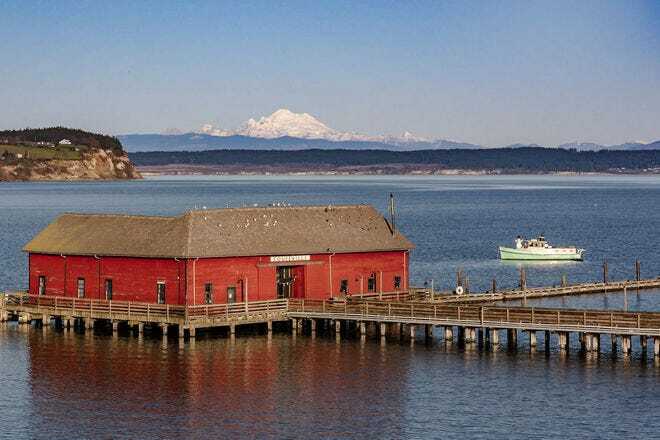 In the back of the depot, the Lionel Train Museum (open Thursday through Saturday from 10 a.m. to 2 p.m.) adds its train display and miniature railroad ride to the loco-maniac fun. Chelle Koster Walton's favorite part of the Naples Depot Museum is watching the Orange Blossom Special arrive on the sandy tracks out of the Stationmaster's Office windows.